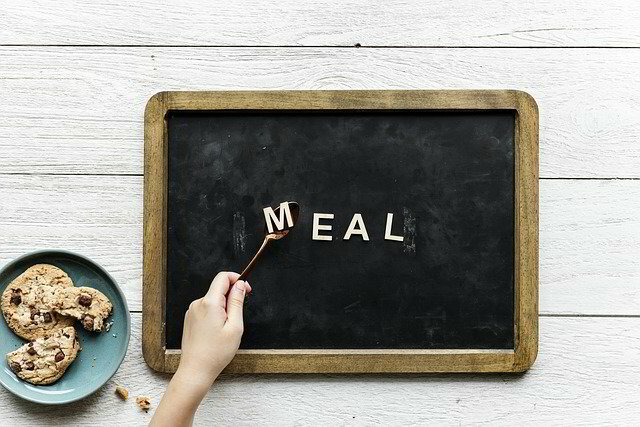 You don't want to miss out on our customized 8-week﻿ meal pan including KETO meal plans and with the foods you love! You don't have to eat the foods you don't like. In fact I will show you how you can eat the foods you love. 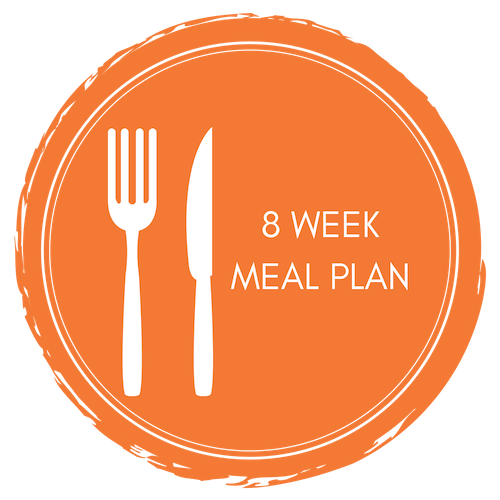 Let's start by creating an 8 Week Customized Plan just for you to help you reach your nutrition goals. 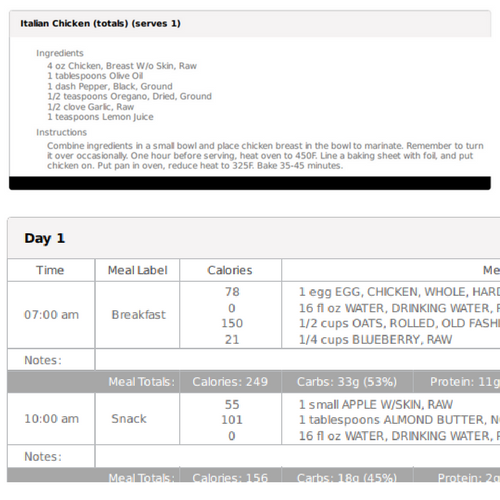 Filled with breakfast, lunch, dinner, snacks, portion measurement, recipes, and a shopping list. Not Interested Just Yet? Try an easy to order healthy meal options delivered right to your door! 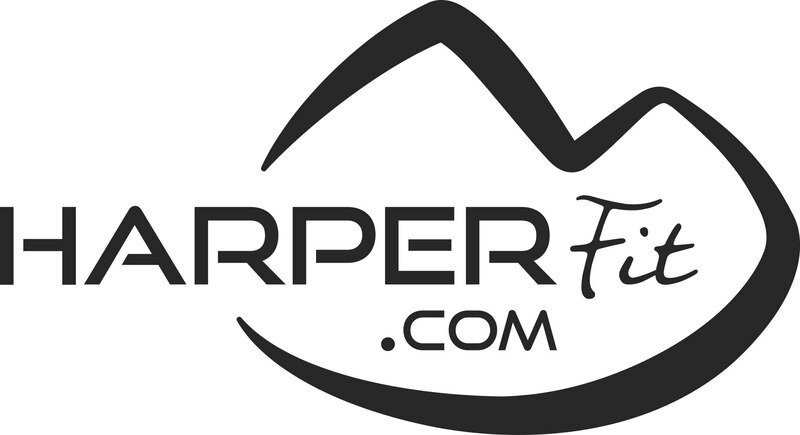 Harperfit.com is proud to partner with ICON MEALS to provide yours with a discount off your meal. Order Online Today and get your meals delivered to your door! We know everyone has a busy schedule. Chances are if you are on the go like me, your nutrition often suffers. Fast-food isn't good for you, and more than likely whatever is available at the office isn't much better. I started looking everywhere for an alternative and the closest thing to a quick, ready-made meal was loaded with preservatives. That is, until I found ICON Meals. ICON has a variety of chef-prepared favorites already cooked with the cleanest local ingredients they can find. The best part about these guys is they ship nationwide right to your door! ICON's food tastes great and their service is even better. I decided to custom order some of my meals and right on the label was my name! How cool is that? From my taste buds to yours, you should look into doing your meal prep with ICON Meals.